Hi! Few months ago I published a post about amiibo cloning with cheap Arduino and NFC module and many found it helpful. One redditor suggested me to try to port the code to some different kind of modules. Since I had never heard anything about those modules, I had to do a research and I was amazed! The ESP8266 modules are powerful compact systems which have Wi-Fi and 4MB of internal memory on board. These modules are much faster than Arduino, but you can also develop for them in Arduino IDE! I instantly bought a couple of modules and started the development. It was too easy to port my sketches so I decided to upgrade them to a new level. 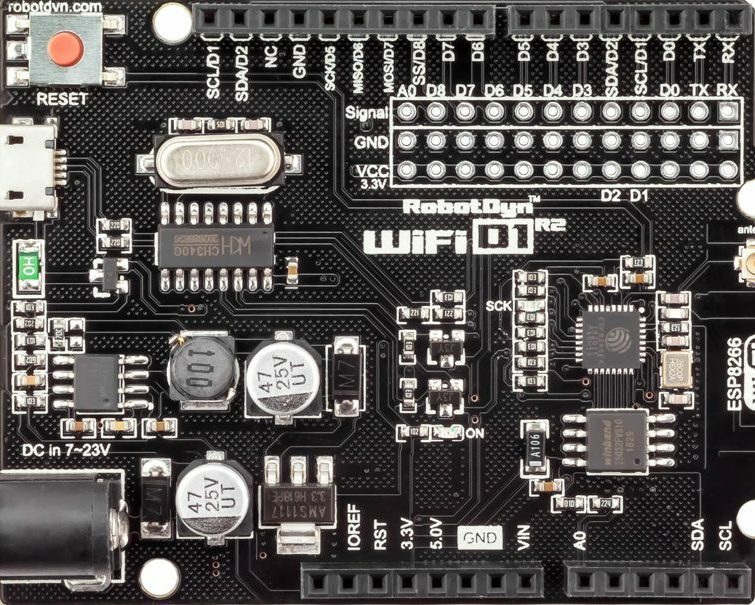 Since these modules have Wi-Fi and built-in memory they can handle much more complicated scenarios than Arduino. For example, you can scan your amiibo, send its dump to some server which will decode it, do all the edits, and then send the encoded dump back. Then you will be able to write it to the blank tag. The whole process shouldn’t take more that a minute for the end user! Although this scenario is pretty complicated, so I need some time in order to implement it, my C/C++ skills are not so great and I need to learn a lot. I will post updates on the development in this blog, so you may want to check it in a while.